Discount Pricing: Contact us for group discounted rates. We can deliver courses at one of our facilities or onsite at your location. The 3-day Cloud Solution Architect course is designed for senior technology professionals who are architecting and designing the future generation of technology solutions. 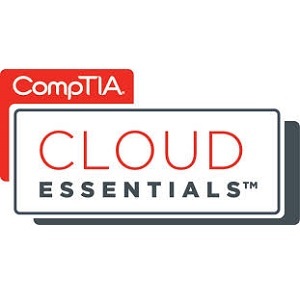 The training covers the critical concepts, and supplements this with hands-on, practical exercises, and case studies, which extensively refer to the technologies from the most important technologies, platforms and cloud standards. Solution Architects need to understand the impact that cloud is having on business and information architecture, application design, data management, and security architecture—and be very familiar with the topology and eco-systems that are being created as a result of increasing adoption of cloud technologies and operating models. The course materials include comprehensive reference materials that help to continue the participants’ educational experience after the course. 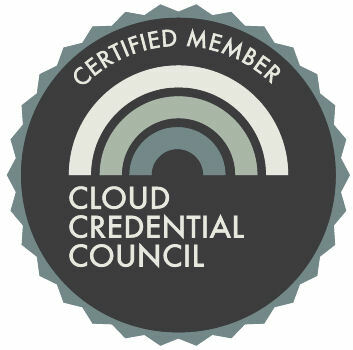 The course prepares candidates for the Professional Cloud Solutions Architect Certification (PCSA) Exam provided by the Cloud Credential Council. The PCSA is endorsed, recognized and supported by several key technology vendors and standards bodies. 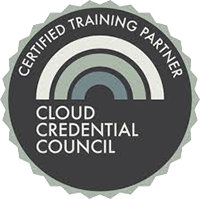 The content for this course, as well as the PCSA certification is based on the cloud standards developed by NIST. Participants receive a copy of the classroom presentation material and the Participant Handbook.